Looking for an easy way to budget and have more control over your money? Today we explore zero based budgets with EveryDollar and review 50/20/30 budgets to see either work for your family. 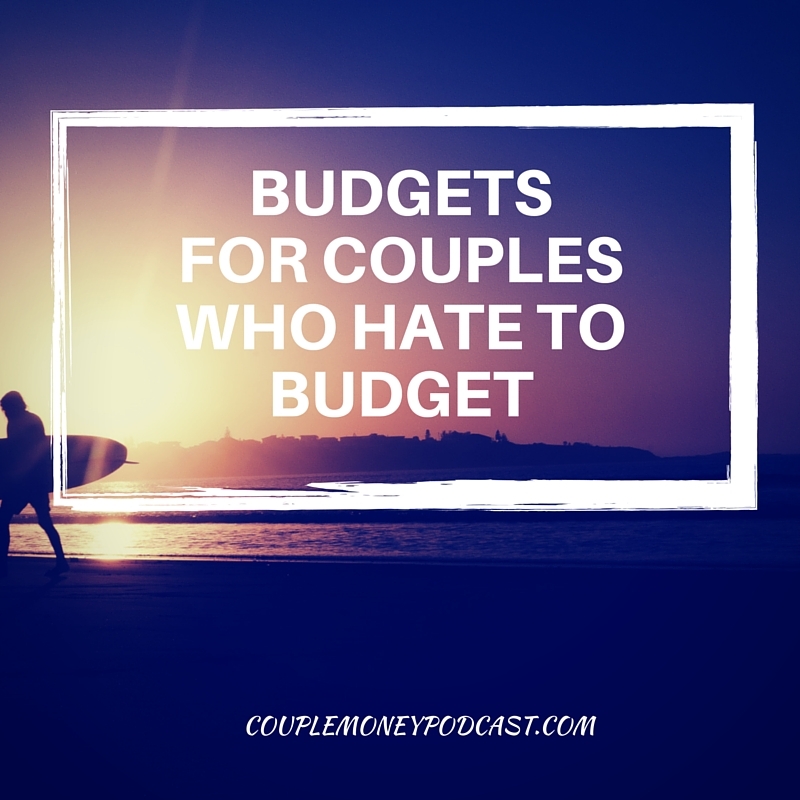 I mentioned last show that this episode is about budgets for people who hate budgets. 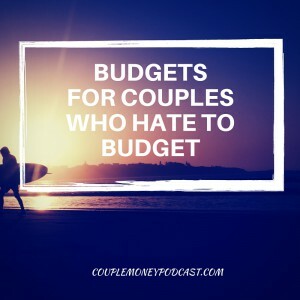 Okay, hate may be a strong word, but I’ve heard from others that making and keeping a budget is difficult and frustrating. I’ll share apps and sites that help you boost up your finances. Subscribe to Couple Money Podcast via iTunes, Stitcher, or copy this link to usewith a podcatcher of your choice. You can also find me hanging out onTwitter and Facebook. 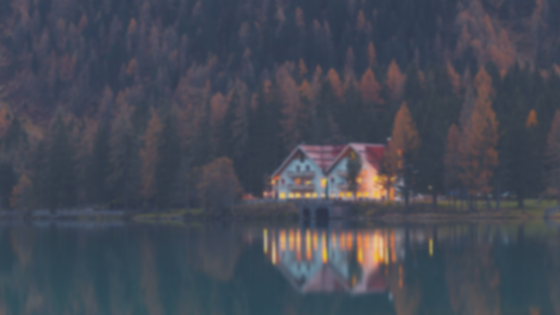 Besides the simple three options, this budget does make sure you have at least 20% of your money going towards your financial goals so it may be a good fit if you’re new to budgeting. If you’ve been following my site, you know that I recently went reviewed our monthly budget to optimize it. I used the free version of EveryDollar to allocate our money. We managed to tighten our finances and save a bit more money than usual. If you haven’t heard of it, EveryDollar is an only tool and app that helps you set up a family budget in about 10 minutes. Designed by Dave Ramsey and his team, it flawless fits in with his Total Money Makeover framework. If you want to find more ways to manage your money, here are some sites and apps to check out! Is the 50/20/30 Budget Right for You?